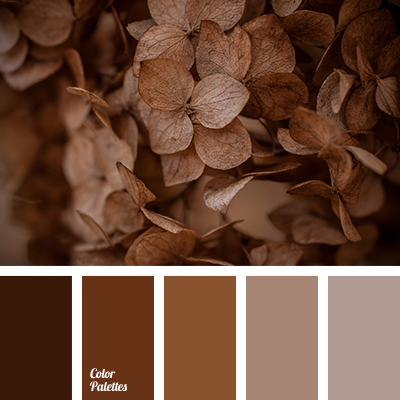 cinnamon, color combination for decoration, color matching, color of cookies, color of old books, color of sand, color of vintage, color palette for fall, color solution for wedding decor, fall colors, monochrome brown palette, monochrome color palette, palette for fall. 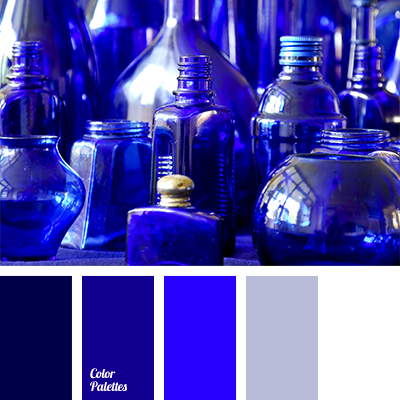 blue and gray, blue monochrome color palette, color combination for decoration, color of blue glass, color of bottle glass, color selection, dark-blue, electric blue, electric blue color, gray and blue, monochrome color palette, Navy blue, shades of blue, white and blue. 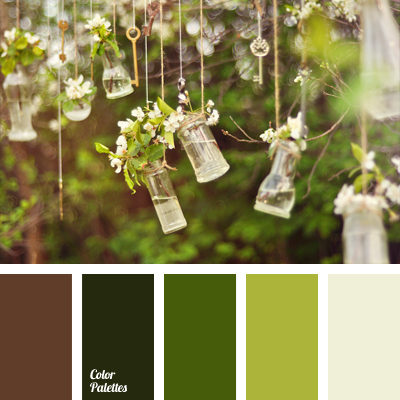 brown and green, color combination for decoration, color of green pear, color of greenery, color of young greenery, color solution for wedding decoration, dark green, Nina Panina, salad green, salad green color, shades of green, shades of greenery, white and green. 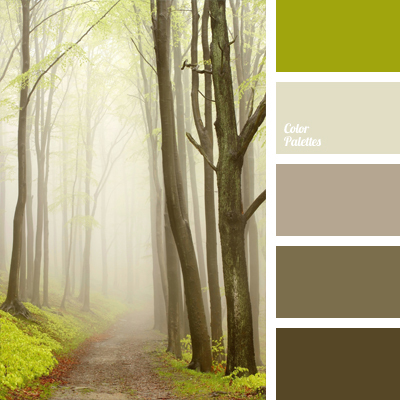 color combination for decoration, color of forest, color of greenery, color of thick forest, color selection, color solution, fog color, green and brown, olive-green, shades of brown, shades of gray, warm shades of brown.